In 1755 the 23rd arrived in Minorca. The garrison comprised only four battalions. 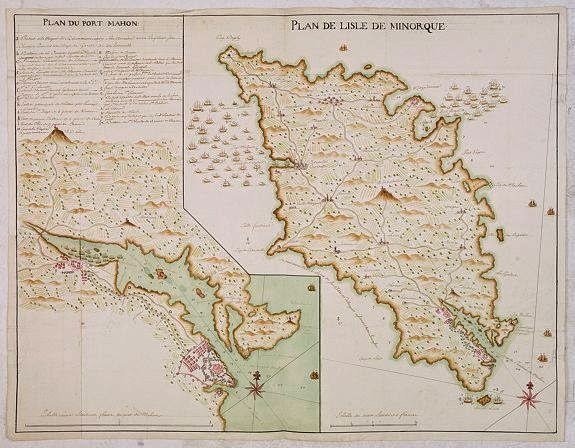 In April 1756 a force of 16,000 Frenchmen landed on the island. The garrison of 2,800 men withdrew to the fortress of St Philip and waited for relief. Admiral Byng arrived with a small leaky fleet but soon afterwards withdrew. The garrison held out until 27 June when, with barely enough fit men to guard the ramparts, the commander surrendered.